Any career development plan must consider the needs of the organization, but a critical step, however, is to align yourself with the right organization. Once you know that your personal and professional values align, it’s time to concentrate on your goals; skip this step at your own peril. 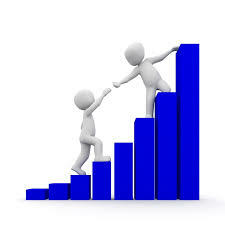 Once you know you are in the right place, then it’s time to assess your personal and professional development goals. Do my personal goals support the company’s goals? What competencies will I gain by making these professional development goals a priority, part of my long-term strategy? 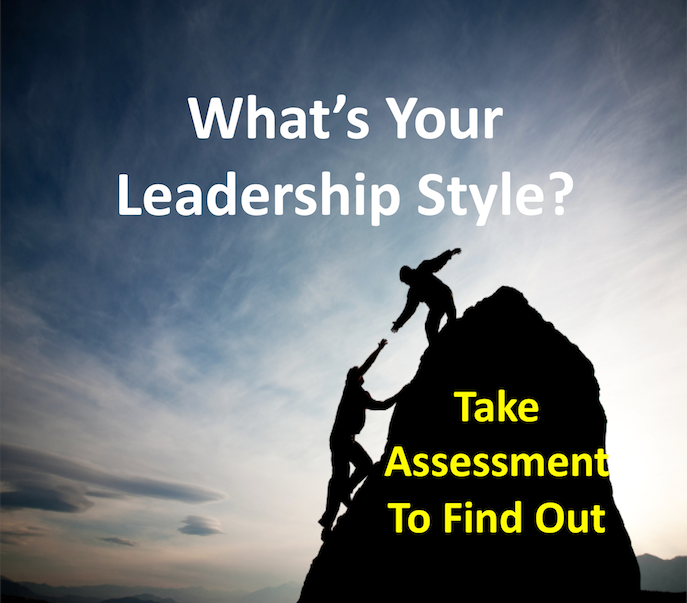 Do you want to improve your general competence, or a specific area of performance? Are you seeking broader knowledge or a specific skill? 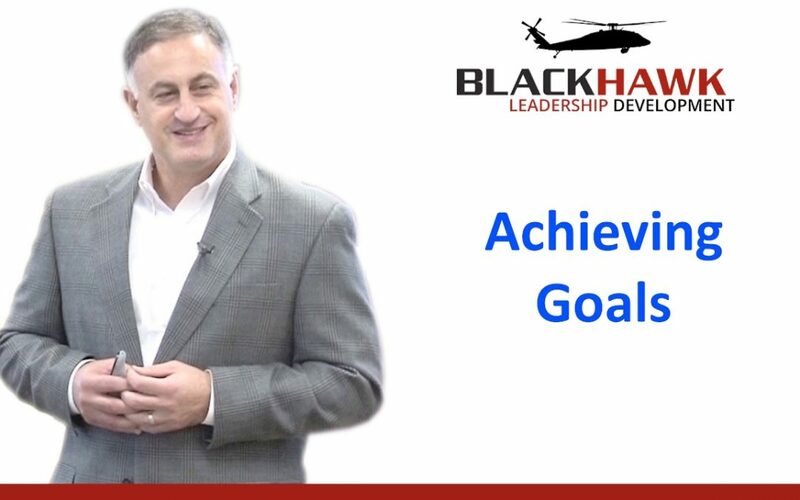 Will this goal help improve your company’s effectiveness? Are you looking to update your skills or expertise, or learn new skills for changing job needs? Do you want to broaden your skills for greater flexibility in the future, so that you are prepared for a potential promotion? 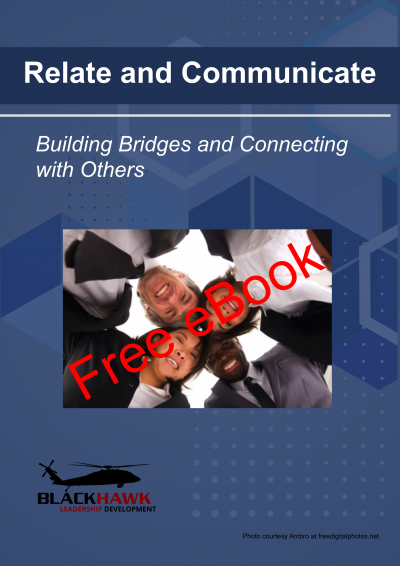 Maybe you want to improve your communication skills to enhance dialogue between departments. Once you’ve determined your purpose, refine your plan. You’ve established your goals and objectives, now it’s time to assess factors that might influence your success. Will you be able to adapt and overcome? What other resources are available to you to help? Now that you’ve considered all of the alternatives, it’s time to choose your course of action, execute it, and monitor your plan. But, before you do that, you want to break your long-term goals into smaller, short-term goals. Your goals should not only support your strategy, but also keep you motivated to continue your journey. For example, imagine you are a high school athlete who goes off to college, able to bench press 150 lbs.. Your coach tells you that you should be able to push 250 lbs if you want to remain competitive. Your goal: Get there by next year. Can you do this immediately? Of course not, but with a plan that breaks down the long-term goal into manageable short-term goals, it’s doable. For instance, if at the beginning of August you can press 150 lbs., your goal is to increase by 10 pounds every month, by the end of December, you’ll put up 200 lbs. – 1st semester over and you’re halfway there. Then, keeping the same goal of increasing weight by 10 pounds each month in the second semester, by the end of May you’ll put up 250 lbs. If you fall short, you still have two more months in June and July to reach your goal. Similarly, in order for your career development plan to be successful, adhere to WHY-SMART. Finally, your career development plan must consider any barriers or obstacles that might prevent you from accomplishing your goals, e.g., time, money, other commitments. What can you do to overcome these obstacles? Do you have a partner or battle buddy, a mentor or coach who will hold you accountable to your plan? Don’t forget to set intervals to evaluate your progress, then adjust and refine as appropriate. 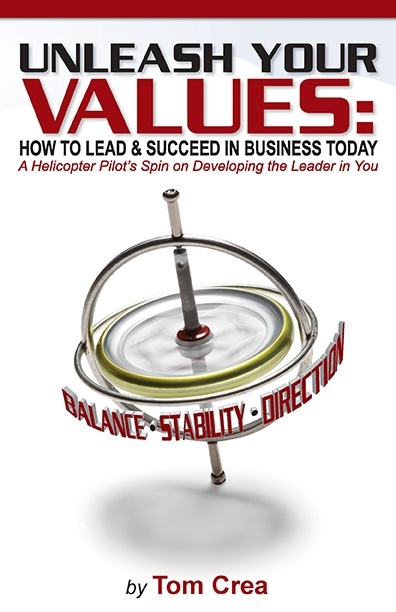 And remember, your first, critical step in your career development plan is to ensure that you align yourself with the right organization, so that you can live your values.